Owned and practices at his privately owned law firm for over 44 consecutive years located in the same place, being the Oxford Square, Downtown, Oxford, Mississippi. Taught 5 different Criminal Law and Criminal Procedure courses including Mississippi DUI Law each and every semester at the University of Mississippi (Ole Miss) for 29 consecutive years. A founding member of the National College for DUI Defense conducted at Harvard Law School. 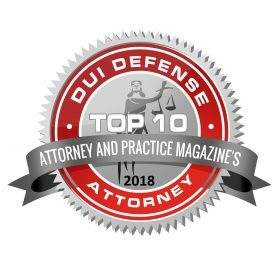 Selected as one of the Top 50 DUI Attorneys in Mississippi by the National Advocacy for DUI Defense. 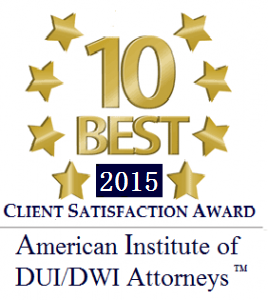 Selected as one of the Top 10 Best Attorneys of Mississippi in for Client Satisfaction Award by the America Institute of DUI/DWI Attorneys. 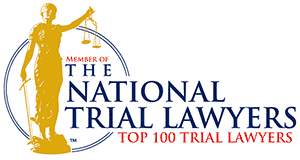 Selected as one of the Top 100 Trial Lawyers by the National Trial Lawyers Organization. Recipient of the DISTINGUISHED AWARD OF MERIT for 1989 from the Mississippi State Bar given to one Attorney in the State each year for outstanding contributions to the practice of law. 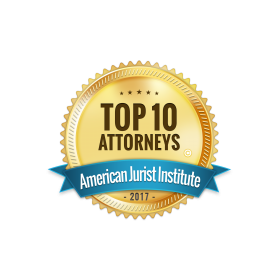 Member of the National Academy of Criminal Defense Attorneys – Top 10 in Mississippi • Et cetera.